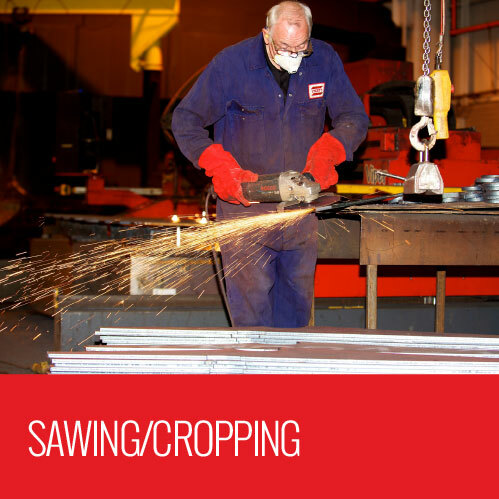 At Lycett Fabrications, we pride ourselves on providing high quality steel fabrications to our customers on every project. From one-offs to higher volume fabrications, we have the capacity, engineering capability and production capability to expertly fulfill your requirements. 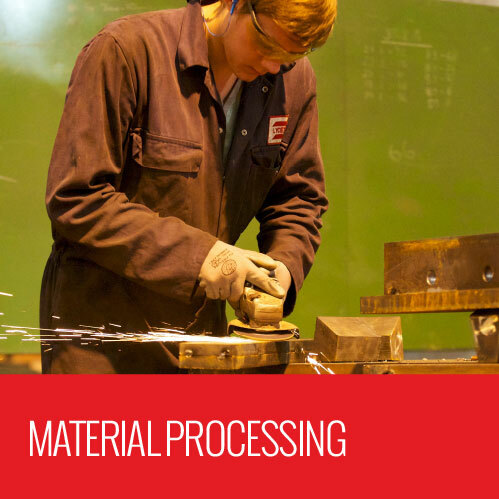 Our range of in-house material processing and machining services enables us to work with you from raw material through to finished product, with each of our services provided by highly qualified fabrication engineers. We ensure that we meet requirements for material traceability and product quality, with full documentation available. Our NDT operatives are trained to PNC level II which complements our fabrication and finishing services including shot blasting, painting and fire protection coatings, before delivery to your site.